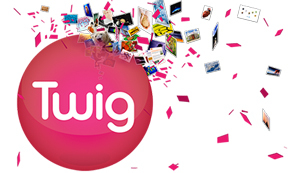 Twig is an award-winning online teaching resource. We've made thousands of tailor-made, short films to help you bring lessons to life. Twig content has been created by teachers and academics, so our content is directly relevant to major exam boards and curricula. Twig Experiments offers over 300 short films covering 81 key experiments. There isn't just one way to find films on Twig. Use our How to Guide to find out more about Twig.